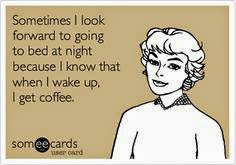 If I'm being perfectly honest, I do have a bit of a love affair with coffee. The two of us get along so well together, and I can't imagine my life without it, and I depend on it to get me through difficult times as well as allowing it to help me enjoy the good times. Quite the relationship, I tell you. 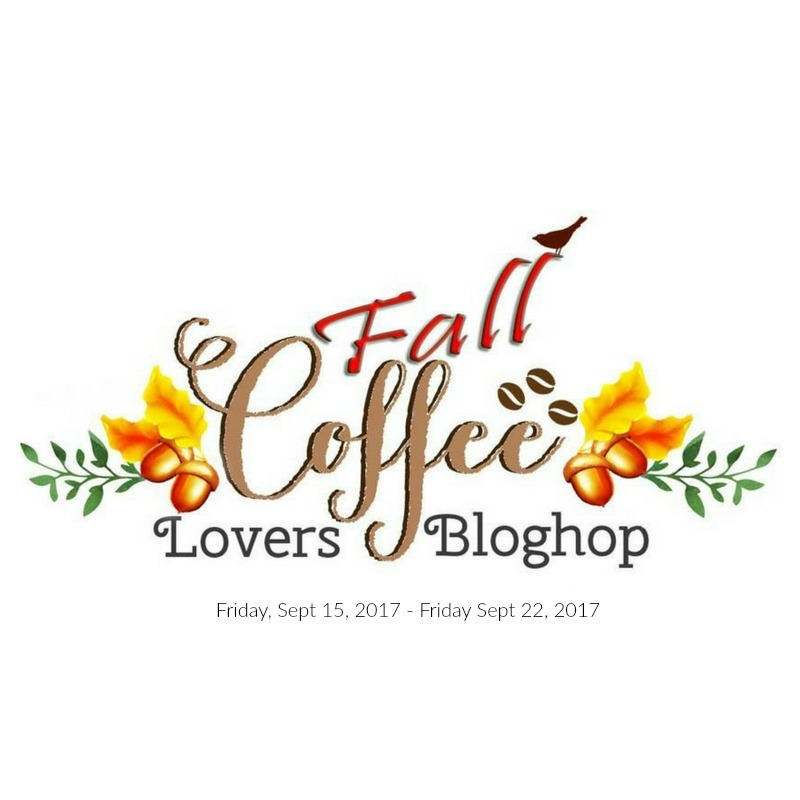 I couldn't help but resist sneaking in just one more card for the Fall Coffee Lovers Blog Hop. 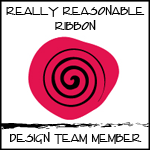 This little circus-inspired card will be my last for the hop. 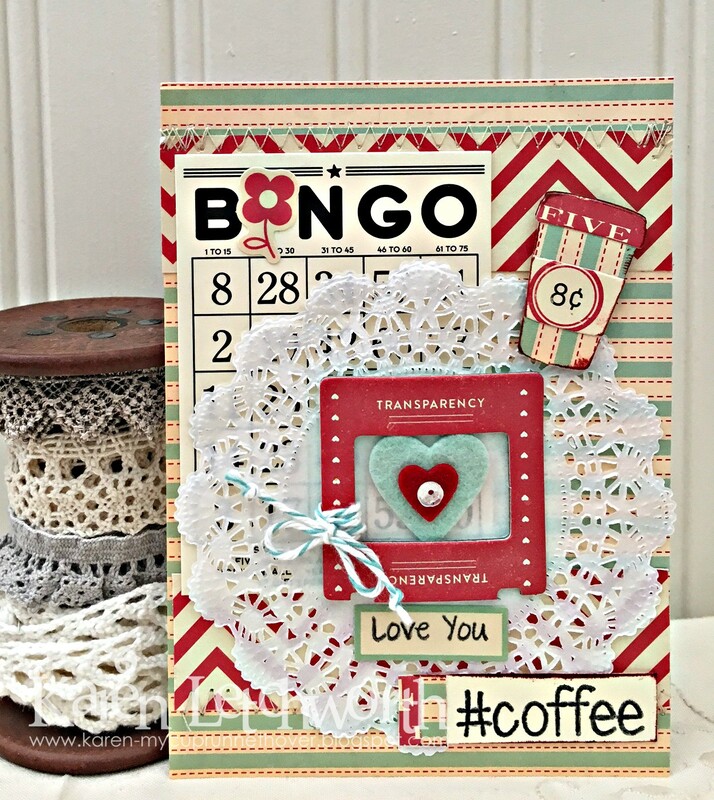 This card was made using some October Afternoon patterned papers, a white doily, a Crate Paper chipboard film square, some Paper Sweeties stamps, Teal Baker's Twine, an October Afternoon Bingo Journalling Card, a Paper Smooches Coffee Cup Die, two wool felt die-cut hearts, and a sequin to make it shimmer. Simon Says Stamp Monday Challenge - Shimmer and Shine - I added a sequin for SHIMMER! 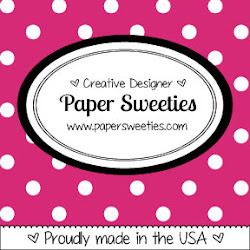 As You Like It Challenge Blog - Challenge: Favorite Paper Pad (and why) - I could never pin down my favorite to just ONE paper pad. My favorites include most anything from October Afternoon (as used on this card) or anything from Crate Paper. Those two companies I just can't put down or keep my hands off of them! Cut It Up Challenge Blog - Change Is Good - I took my oldest daughter's old blanket and saved the material (soft fuzzy wool). I've been using this to die-cut flowers and accents; and I used it to die-cut the hearts on this sweet card. I love seeing her little blanket still being used. Yes, change is good...and this change makes me smile! The die-cuts I used on this card include the hearts and the coffee cup. 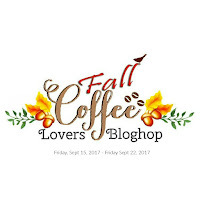 I sure have enjoyed seeing everyone's fabulous entries in the Coffee Hop. Some people might be wondering why I created this card for the "Fall" hop. Let me explain. When I was a kid, every Autumn my parents would take us to the Ringling Brothers Barnum & Bailey Circus. This patterned paper is from October Afternoon's circus collection. So when I think of circus, I think of Autumn. Funny how our minds do that and certain things stir up specific memories for us. It's a fun memory for me! Not to mention, I've been seeing several pastel cards in this blog hop because, truth be told, we all think of different things when we think of a certain season or event. That's the beauty of art...we can just follow our creative side, and somehow...it's all beautiful! Amazing design, full of beautiful details and textures! Hi Karen! I just read about the memories "inside" your card. It really looks happy and fun... doesn't matter which season is when you have the warmth of good memories, right :)? Wow!!! Love all the details!!! Great work!!! Just stunning, I really enjoyed all your fab creations Karen and this is my fave too! So fun seeing October Afternoon paper...miss those guys. Your card is wonderful Karen. 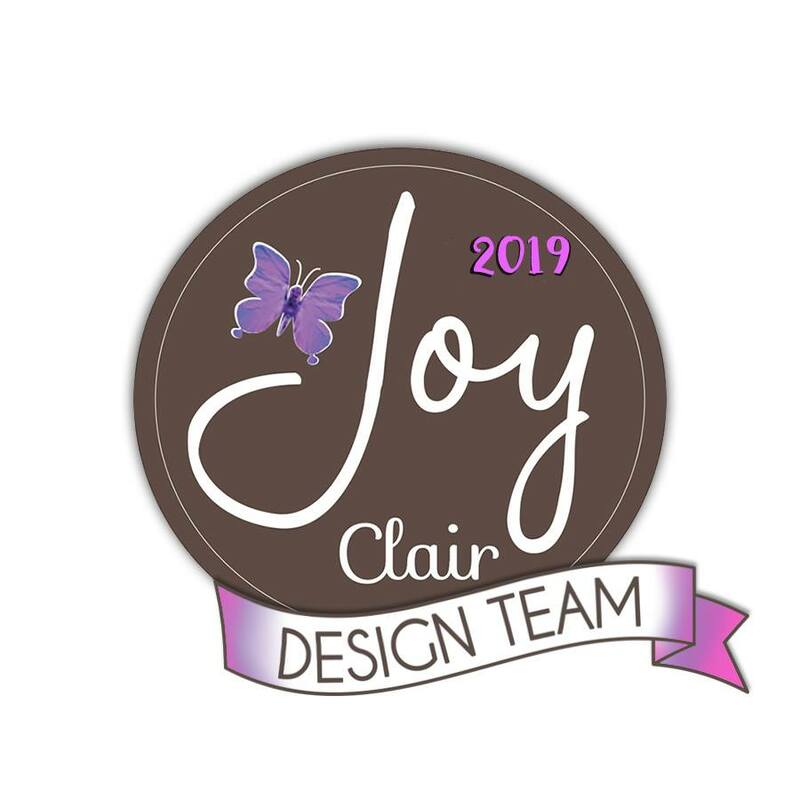 Thanks for linking up so many fabulous projects. Wonderful way to recycle the wool blanket pieces. Like all the textures, arrangement & colors used for this. Forgot to mention that I have memories of taking my daughter to the circus and now there is no more Ringling Bros. Was sad to see it bee no more. What a fun card, Karen, so many layers of goodness. This is so darling Karen! Your cards always make my heart smile! What a great memory Karen and totally fabulous you used your daughters blanket - I was going to ask for this card - but no way - you must keep it forever as a memory of all things it represents - frame it and hang it in your crafting room or bathroom or wher eever it shall fit - so lovely my sister - so lovely! Love your sweet card and even sweeter post. Thanks for sharing not only your creativity, but a part of yourself, too. I always enjoy your beautiful projects; you are so talented! Have a blessed day. This is a gorgeous card with tons of beautiful elements. I love how nicely they all play off each other. Thanks for joining us for our Change is Good! challenge at Cut it Up! Great card and I enjoyed your story of relating circuses with Autumn. I love all these fun elements that make your card unique and colorful, Karen! It looks amazing! Super cute and love the little red heart. I love all the elements you added to your awesome card. So much to love on this one.... beautiful colors and lots of awesome embellishments that really work together... LOVE LOVE! Such a fun card! And you've made it so interesting with all the added elements. Love it! 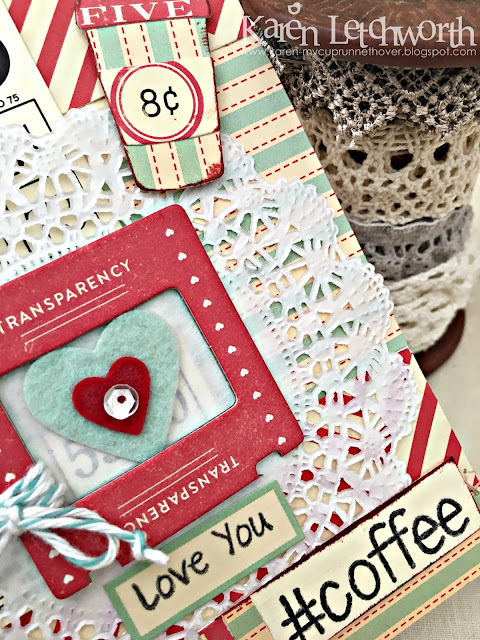 What a fabulous idea using the blanket for die cuts and such special memories to add to your cards. Love it! Thanks for sharing at Cut it UP. I love your card and all the fun elements you included! 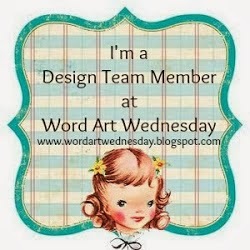 Sorry I'm late in thanking you for joining our challenge over at Cut It Up, hectic week in my neck of the woods.